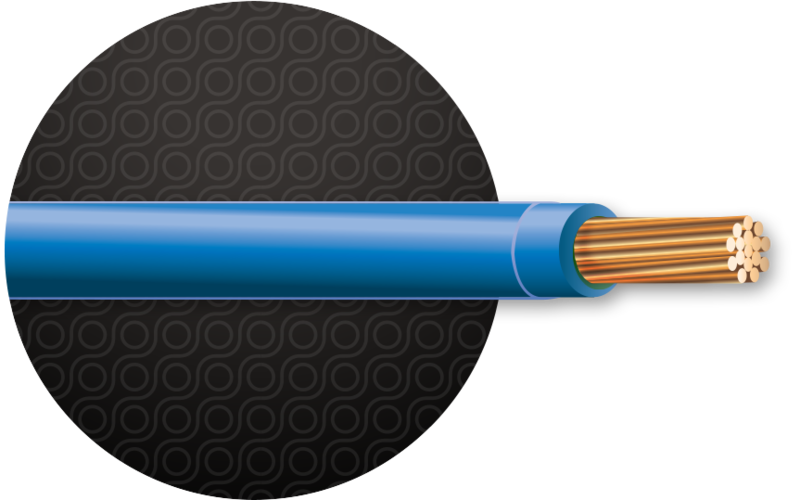 Cerrowire’s SXL is suitable as a low-voltage primary wire for use at nominal system voltages. Type SXL provides optimum physical protection in high-temperature environments exposed to fluids and the kinds of mechanical abuse seen during the operation of cars, boats, trucks, buses, tractors, trailers, etc. 14 and 16 AWG available.